I am a motivated and enthusiastic Creative Music Technology graduate with many years experience working with sound for theatre and film. 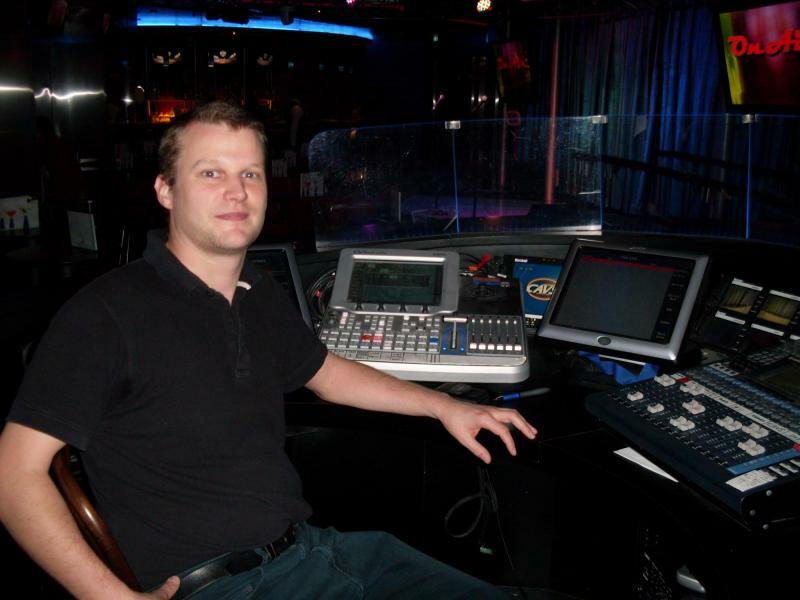 Having worked professionally in both creative and technical roles, I have built up an impressive range of skills and become a solid all-rounder when it comes to working with sound. I am approachable, reliable and always keen to apply my skills in an industry I am passionate about. I regard every job with a high level of professionalism, taking great satisfaction in its completion knowing I have given my best.